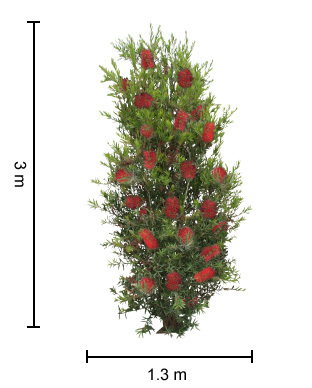 This plant is available for preorder ONLY! SPECIAL OFFER: FREE postage if preordered today. Limited time offer! Currently, this item is only available for customers that preorder! Discounted rate is for customers that preorder in advance ONLY! 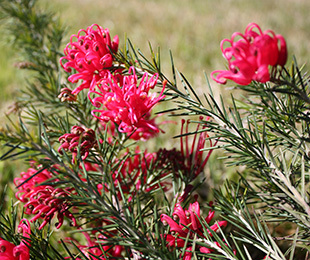 Crimson Villea™ Grevillea is a more compact and dense form when compared to Scarlet Sprite. 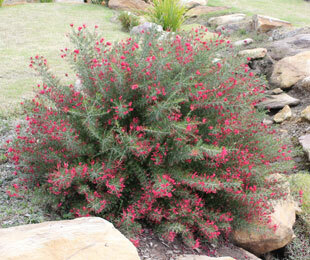 It has an abundance of crimson flowers in autumn, winter and early spring. Proven to be less fussy and copes well with frost down to -5°C and moderate humidity. 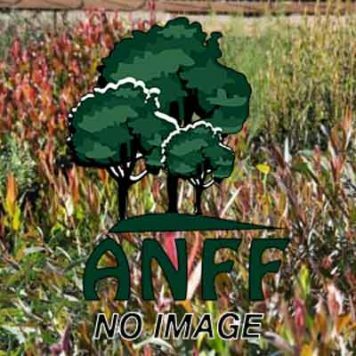 Uses: Mass plantings, native gardens and rockeries. Position: Full sun to light shade. Suits well drained soils. Tolerates frost and drought. Care: Water as required for 8-13 weeks until established. Plant in a well mulched garden (chunky mulch is recommended). Use slow release fertiliser annually. Prune every 2 years or annually for best performance.